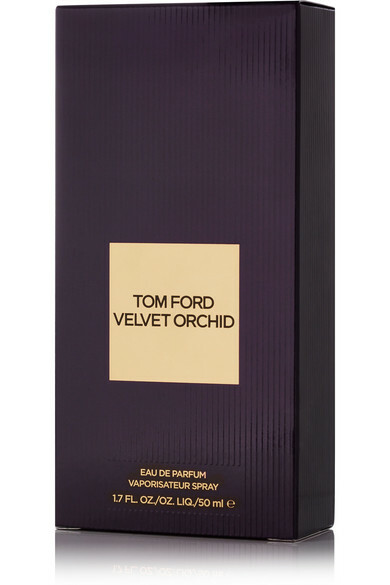 TOM FORD BEAUTY re-imagines its iconic 'Black Orchid' parfum with this feminine, oriental fragrance, 'Velvet Orchid'. Opening with cool notes of Italian Bergamot, Honey and Rum, this scent unfolds into warm Sandalwood with a hint of Vanilla. 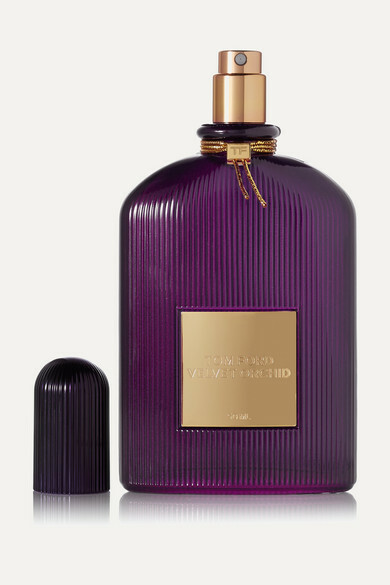 The sleek purple bottle is finished with the label's signature gold-tone nameplate.